MSF is know internationally for the aid they deliver to people affected by armed conflict, epidemics, healthcare exclusion and natural disasters. Recently, they have been working to aid victims of the global refugee crisis. We partnered with them to help raise awareness. 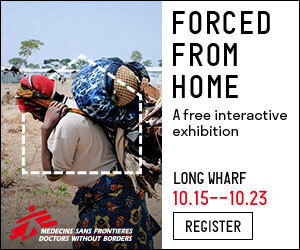 Forced From Home is a free, interactive exhibition that MSF presented in the US to raise public awareness about the experience over 65 million refugees face. By strategically using their branding for the event, we produced ads that informed users how they could partake in this exhibit. 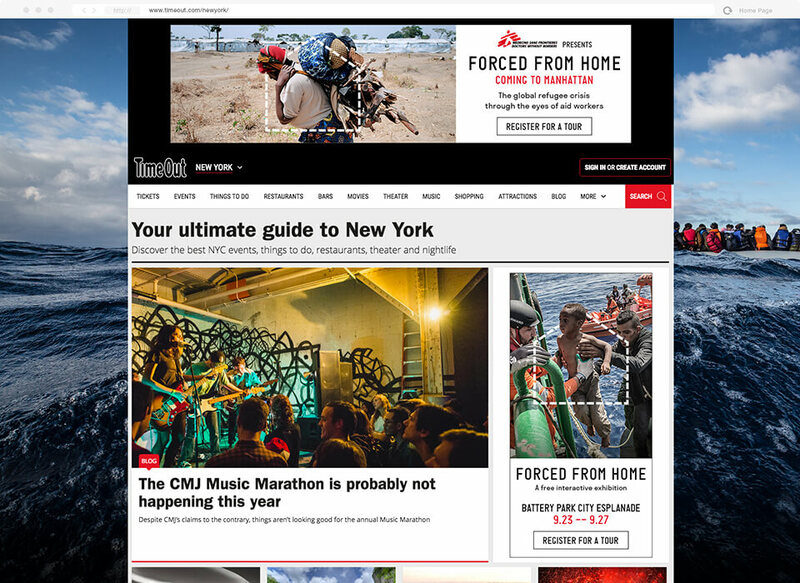 A well designed ad is only half the battle; measuring the effectiveness is crucial. 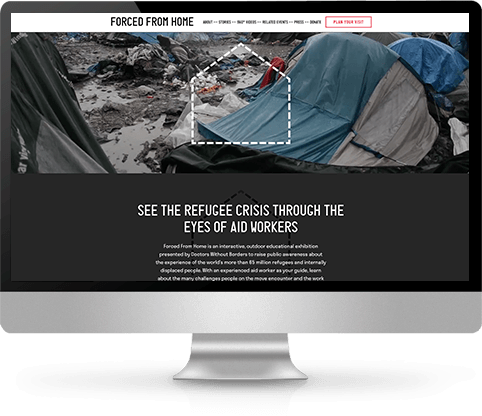 We made sure that MSF would be able to monitor the results of their campaign as well. 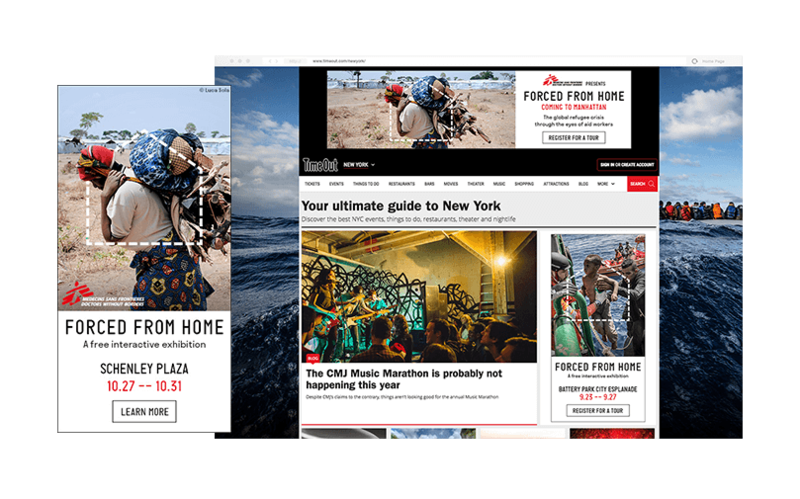 By producing tracking links for every ad at every publication, they could know for future projects which audiences responded best to their campaign. This event began with exhibits in six different locations, all occurring within days of each other. 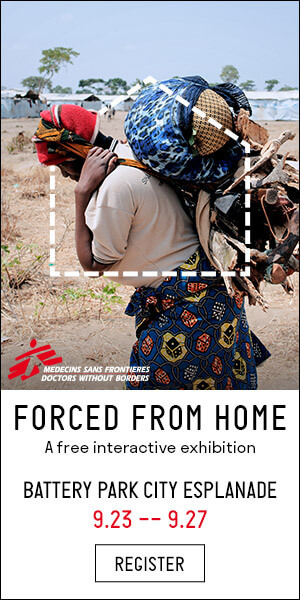 We ensured MSF had ads for a variety of publications, in multiple sizes, to reach the audiences for every location. Aside from over one hundred ads we produced, we were always available to produce more on the fly as more buys occurred. © 2019 Media Made Great. All Rights Reserved.